The U.S. Government devotes billions of dollars to health care expenditures. It now spends more on health care than any other country in the world. Pretty much everyone can agree that pouring money into something is senseless without tackling the systemic problems that obstruct success. So, it’s time to turn heads to the subject of population health— the colossal canopy of environmental and social system health determinants. GPO makes available an Office of Behavioral and Social Sciences Research, National Institutes of Health publication that meets this topic head on. This book takes a hard, systems-level look at the overall wellbeing of a population. Individual biology and specific diseases are still considered unignorably important areas of study. But that’s not the purpose of this book. The operating idea is this: if large population groups share common health risks, then population-based interventions have the potential to produce considerable impacts. 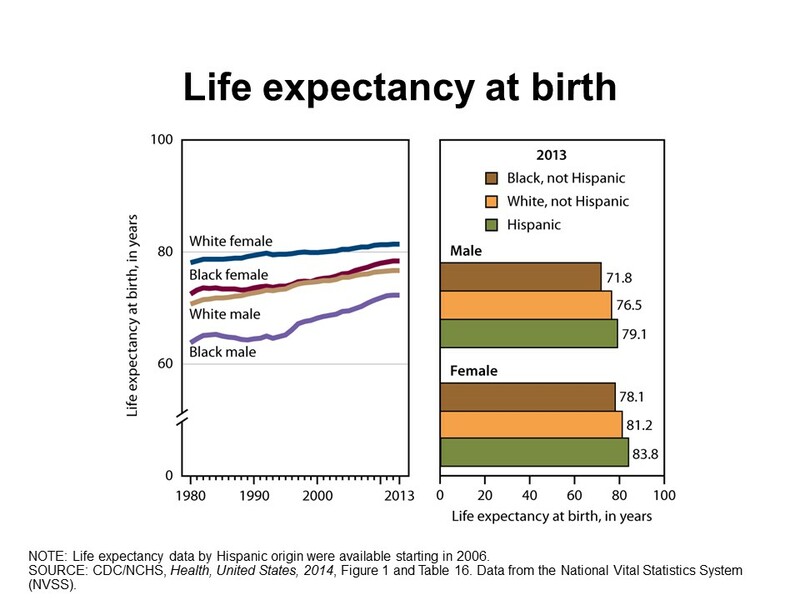 The under-recognized casual relationships involving demographics and human behavior have a profound effect on life expectancy and health-related quality of life. This report is a push for more interdisciplinary, structural approaches to public health practice. Hopefully, an understanding of population-level health delivery and outcomes will hasten multi-level solutions. Altogether, there is still so much to learn about the effects of various behavioral and social factors on the way health and health care is improved upon. It’s the kind of learning that can’t come fast enough. Because the return on investment will likely be extended life expectancy and improved quality of life for everyone. HOW DO I OBTAIN THIS FREE EBOOK? Government Book Talk presents its first guest blogger! My name is Kelly Seifert. I’ve been with GPO for nine years, working on initiatives for the Federal Depository Library Program (FDLP). You may know me from the recent “GPO Takes to the Streets” promotional videos: http://www.fdlp.gov/outreach/promotionalresources/381-taketostreet. Most of my work centers on promoting the FDLP. I’m fascinated by the wide range of unique and intriguing Government documents out there and I’m always in search of interesting titles. As I’ve heard more and more about the First Lady’s “Let’s Move” campaign to fight childhood obesity, I started to wonder what kinds of information resources were available from the Government on health and nutrition. It turns out there are plenty! 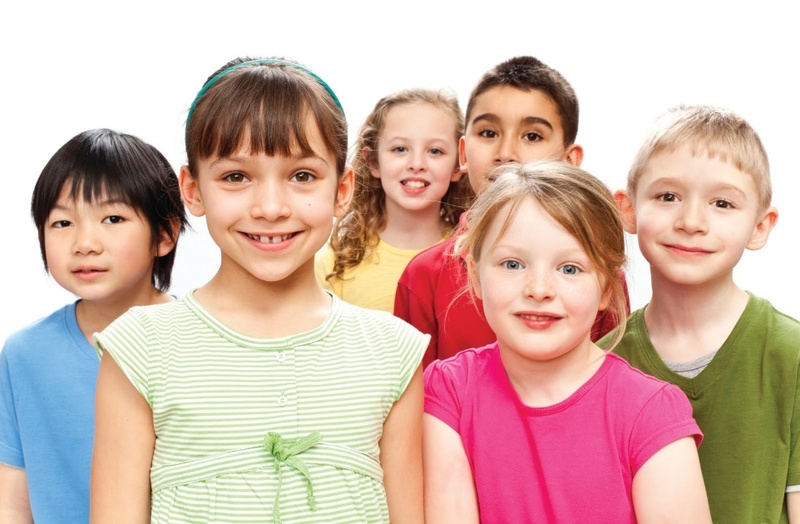 Thinking about childhood obesity, one document particularly stuck out. 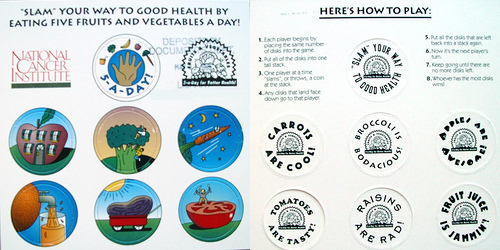 In 1995, the National Cancer Institute put out an educational game called, “Slam Your Way to Good Health by Eating Five Fruits and Vegetables a Day!” The game came with pop-out disks depicting healthy, tasty foods. Players took turns “slamming” or throwing down the disks and collecting the ones that landed face-up. What a neat way to teach kids about nutrition! While currently out of print, you can easily access this game by visiting your local Federal depository library. Locate a library in your area here. Looking at the Slam game made me curious to see what else was available from the Government on healthy living. What I found was pretty cool. There are resources available for all ages. Here are a few… 1) Healthy People 2010: Understanding and Improving Health, 2) Pocket Guide to Staying Healthy at 50+, 3) The Healthy Woman: A Complete Guide for All Ages, 4) Be Active Your Way: A Guide for Adults, and 5) MyPyramid: Steps To A Healthier You (Poster)…and the list goes on and on! Learn more about “Let’s Move” at http://letsmove.gov/.